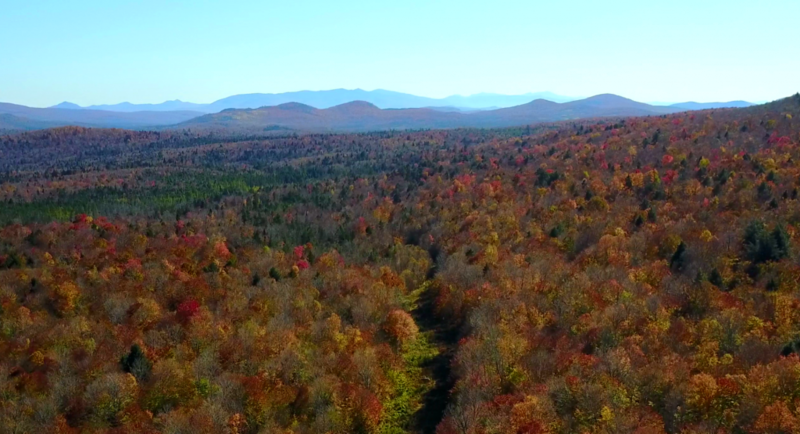 I have flown drones in conservation work for about 5+ years from NW CT to the ADKs to northern Maine. I have done aerial inspections, site recon, access/route determination, encroachment documentation, terrain mapping, and PR/pretty picture imaging. 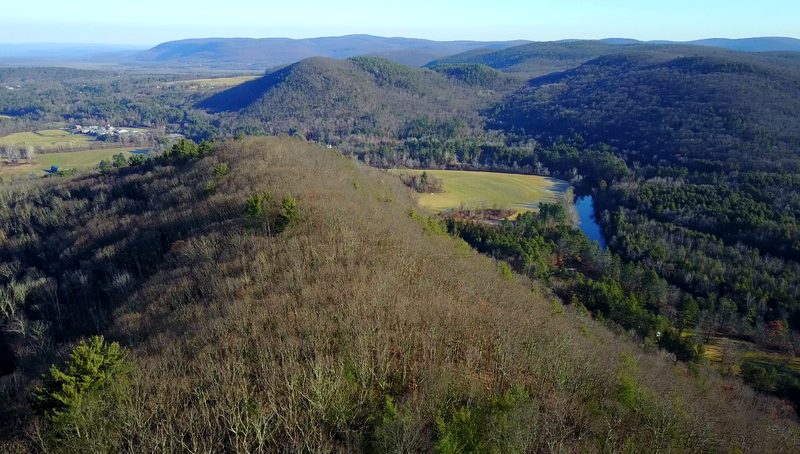 I fly smart multirotor and fixed-wing drones for land trust and other conservation work. I believe that drones are a critical tool in the conservationist’s kit. The automation available today is absolutely remarkable and highly reliable once you figure it all out. As a long-time RC flyer, a former general aviation pilot, and ecologist, I’m thrilled to see the deployment of drones in conservation work. The proven workhorse in my kit is the DJI Mavic series. Compact, intelligent, and reliable, they produce great stills and video. They are easy to carry in a hip pack. They can even be commercially retrofitted for IR or NDVI/vegetation index work as well. The newest model (2018) is the DJI Mavic 2 Pro with a 1″ sensor in a Hasselblad camera ($1500). It has a 20MP sensor and very very good video downlink quality. The endurance spec is 30 minutes of flight time/battery but you never push past 20 min/flight or /battery so that you always have a reserve or in case you are flying in wind. If you go with this aircraft, get the Fly More combo (additional $380) with carry case, 3 batteries in total, spare props, and AC and 12V charger. You can add the DJI Care Refresh service contract for $139 for year 1 which gives you up to two replacement drones and repair service. Regular insurers, used thereafter, will cover replacement as part of your capital equipment inventory coverage (check with your agent). Note that aircraft loss is a real possibility especially when learning the automation and particularly when learning how to fly waypoint missions. Most of my misadventures were with the early drones that required flight controller programming and more. 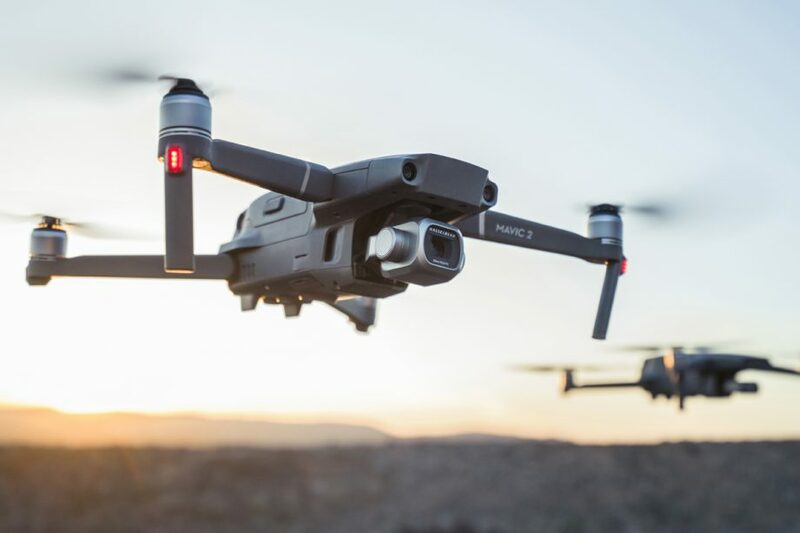 The new ones like Mavic 2 Pro are getting close to perfection with things like 5-axis automated collision avoidance and very reliable video links at distance. They have their idiosyncrasies but once you’ve nailed your workflow and believe in the goodness of using a checklist every time you fly, you’ll be good to go. The best flight controller software for phone and tablet IMHO is Litchi for DJI Drones ($23). DJI’s bundled software is fine but Litchi is better for the waypoint work that is the most common kind of LT mission. You’ll want a hard case for storage and a nice Nanuk case for the Mavic 2 Pro runs like $140. I have had several different drones and have sold them off and now keep a fleet consisting of the Mavic Pro and the Mavic 2 Pro. Past machines used include DJI Inspire, Lumenier QAV500 and 400 and DJI F450 (built from kits and parts), and the DJI Phantom. I like the Mavics better than all of them, and the Inspire was a pretty fancy (and expensive) machine. Northern Whites from the Northeast Kingdom. 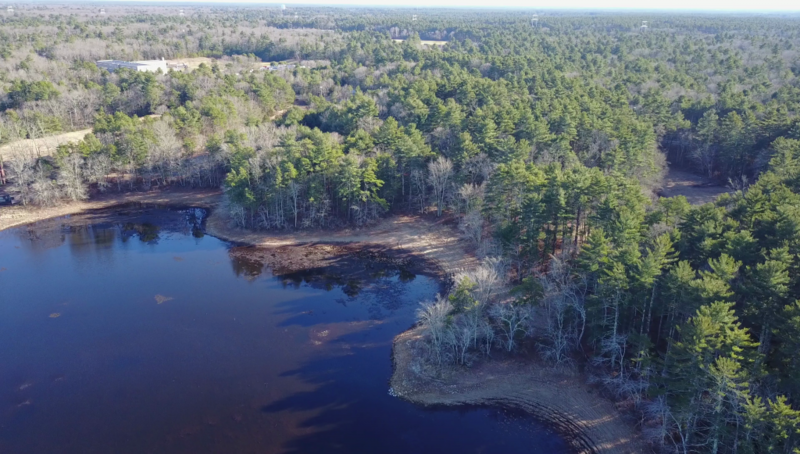 I recently took an online course at the NC State Center for Geospatial Analytics that focused on drone deployment for conservation. The possibilities are endless. The course will be offered again and I urge fellow conservation science geeks to definitely take the class. Note that land trust use of drones requires a FAA Part 107 license with an exam that is moderately challenging for anyone without pilot experience. No license, no fly, that’s the law.